Adjacent to the range is an area designed for short game practice. As well as a putting green and practice bunker there are four targets at 20 yards, 40 yards, 60 yards and 80 yards. 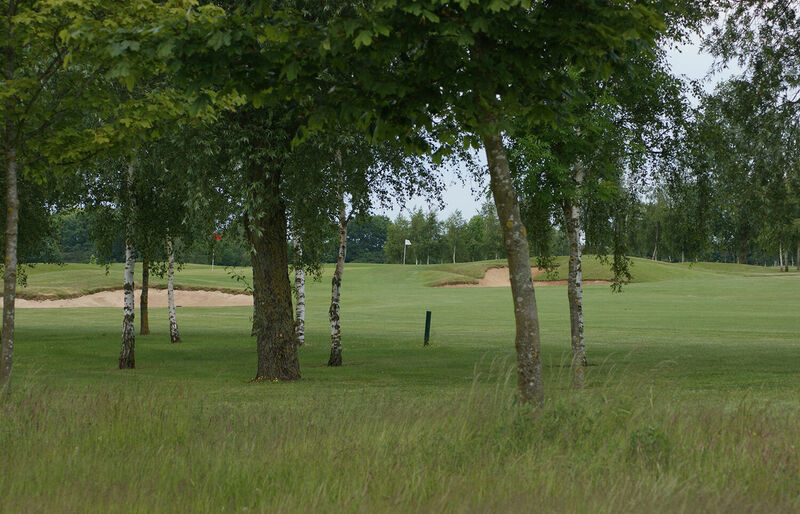 Non members may use the short game area by paying the facility fee of £2.50 in reception. Please note that range balls are not permitted on this practice area. "This area is just what I needed to practice my short game after a lesson. Great value for money considering the quality of the green and all shots played from grass".